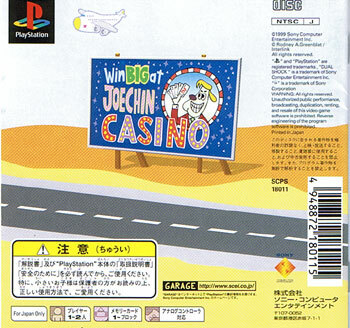 Any game starring Master Onion can't be a bad one. Innovators Nana On Sha follow on from the fresh vibes that reverberated from Parappa Rapper. 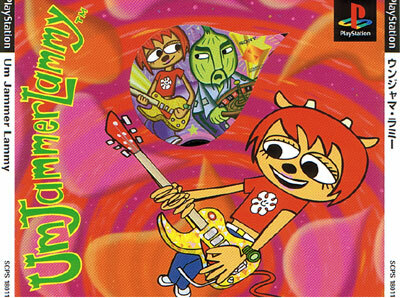 Starts with a scene where Lammy uses his guitar to get back at two bullies. But anyone silly enough to take on a friend of Master Onion deserves what they get. Creates its own graphical style with paper thin cartoony characters and is aurally pleasing too. Second hand. Very tidy picture disk. Comes with spine card. Slight disk scratches.